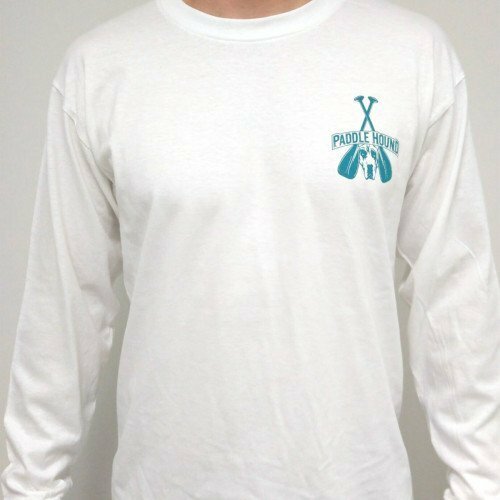 With its relaxed, comfy fit, this Paddle Hound long sleeve t-shirt will quickly become an old favorite. 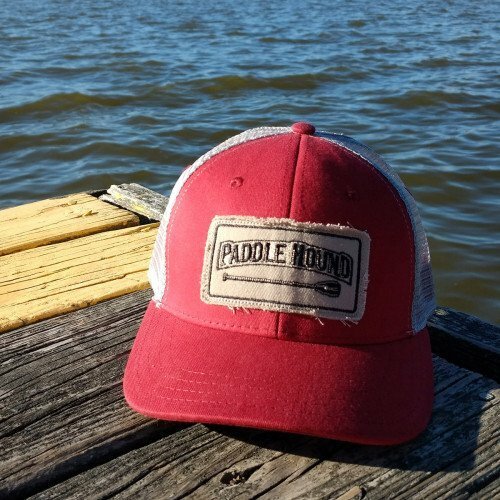 Designed for men or women and made with the soft feel of ring-spun cotton, this t-shirt is ideal for any use; from outdoor get-togethers to laid back afternoons with friends, your favorite board, or a friendly four-legged companion. This shirt’s unique blend of ring-spun cotton offers durability and comfort while providing a softness that will keep you in it from sunrise to sunset. 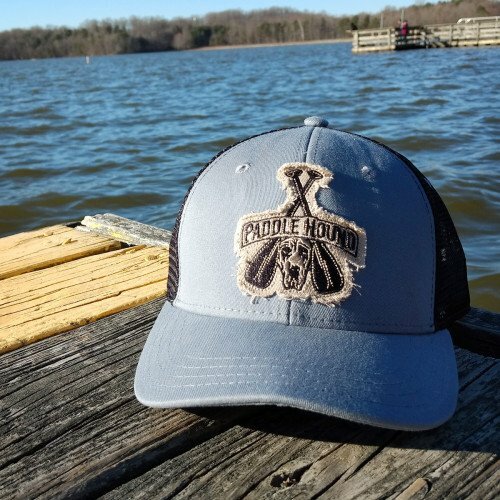 With its unique Paddle Hound logo on the front left chest and the casual bicycle and board graphic on the back, this shirt guarantees you stand out in any crowd.